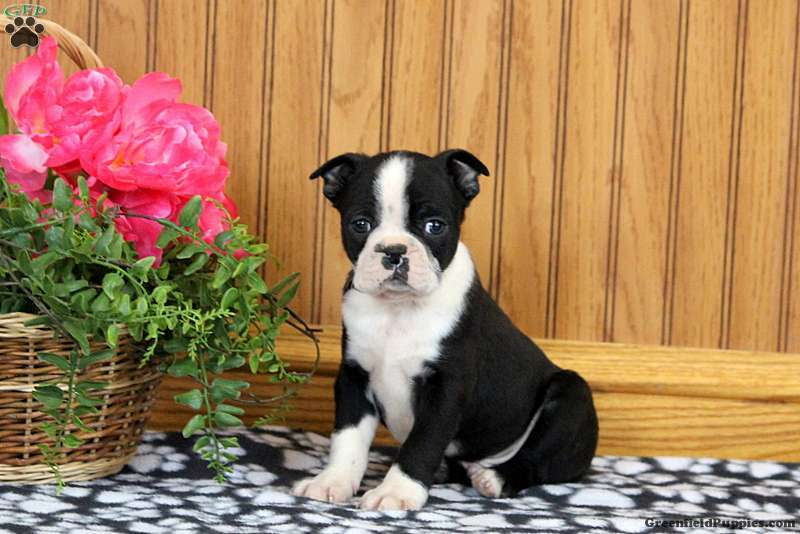 Whiskers is an adorable Boston Terrier that loves to play and will be your new best friend. He is full of energy and has a spunky spirit. This fun guy can be registered with the ACA and is family raised. In addition to being vet checked, he is up to date on vaccinations and dewormer plus comes with a health guarantee. 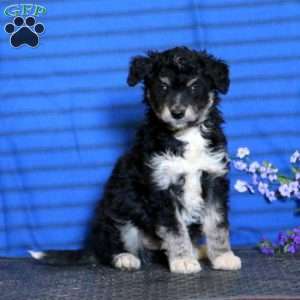 If Whiskers is the pup of your dreams, please contact the breeder today! 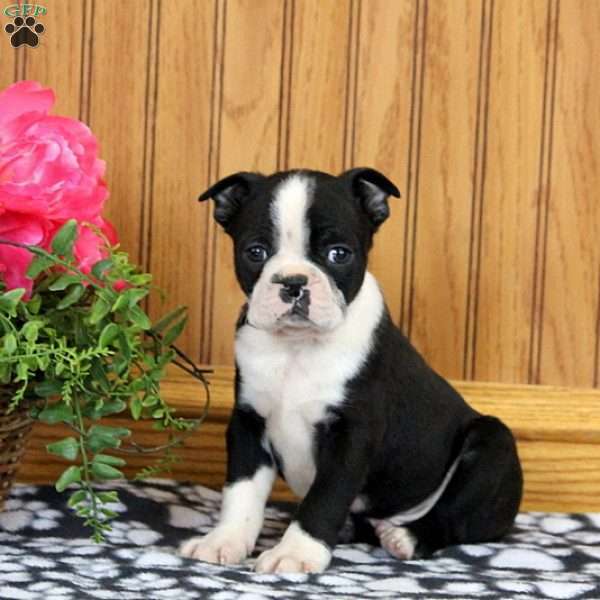 Jonathan Hoover is a breeder located in East Earl, PA who currently has a litter of Boston Terrier puppies for sale. These pups are vet checked and family raised. The can also be registered with the ACA. Please contact Jonathan today if you would like to find out more.